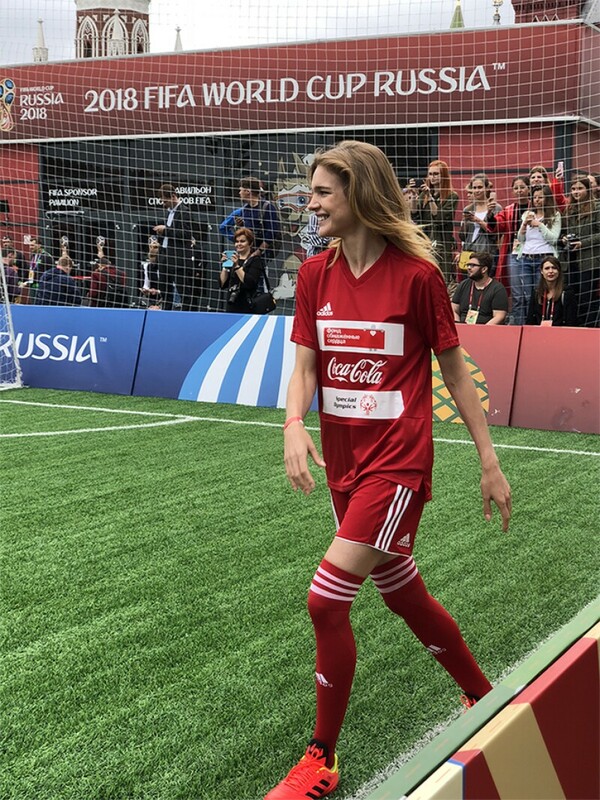 Member of Special Olympics International Board of Directors and Founder of ‘Naked Heart Foundation’, Natalia Vodianova was among the celebrities and athletes who took part in a very special Unified Football match recently on Red Square in Moscow! 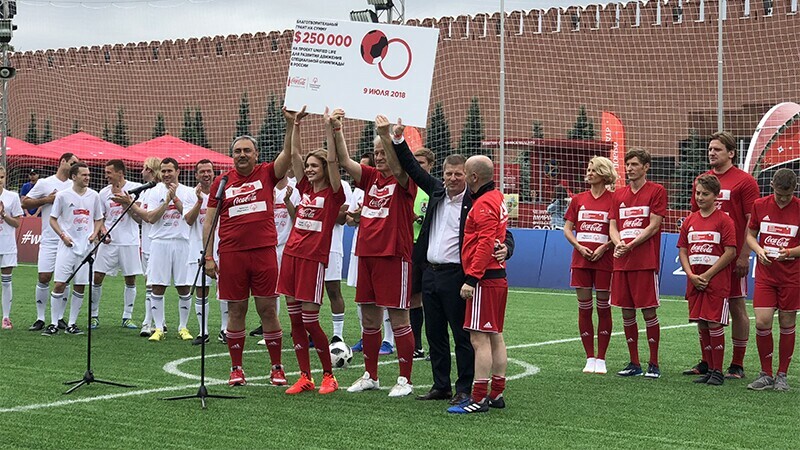 The match was a part of festivities to mark Special Olympics 50th anniversary and celebrate the FIFA World Cup 2018 in Russia. Natalia was joined by Special Olympics athletes who were preparing to compete in July's Unified Cup in Chicago, as well as high-profile personalities such as the Deputy of the Russian State Duma and President of Special Olympics Russia, Yuri Smirnov and the General Director of Coca-Cola HBC Russia, Stefanos Vafeyidis. During the event, Mr. Vafeyidis presented Special Olympics Russia with a cheque for $250,000 for the development of Unified Sports in Russia. 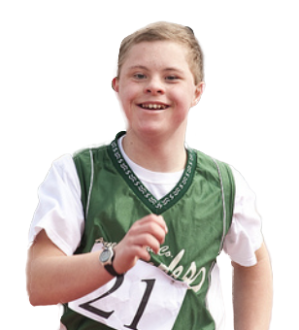 Sign up to the Special Olympics Europe Eurasia newsletter. Kerry Group volunteers: Abu Dhabi will be the most joyous two weeks of my life!